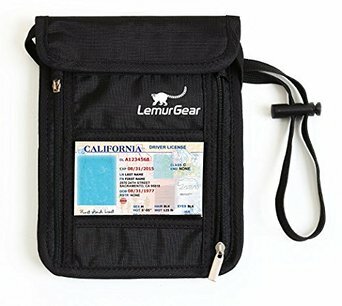 #LemurGear #liveinfinitely Lemur Gear has come out with a great product to keep your identity and credit card info safe while traveling. Their RFID Blocking Passport Wallet & Neck Pouch can be worn comfortably all day with no neck fatigue. It's lightweight nylon construction is water resistant to keep your documents safe. There are 3 pouches to carry your ID, boarding passes, credit cards, etc. Plus a clear window in the front so your ID is right there, no more digging and hunting for it. This pouch is thin enough to be worn under your shirt for added safety and security. This is such a good idea to have to guard against high-tech theives and scanners. I'd also like to tell you about the Muscle Roller Stick by Live Infinitely. This is a well constructed massage stick. It has a 7" stainless steel core surrounded by nonsqueak rollers that are guaranteed to never break, so you can apply all the pressure you need or want without worry. 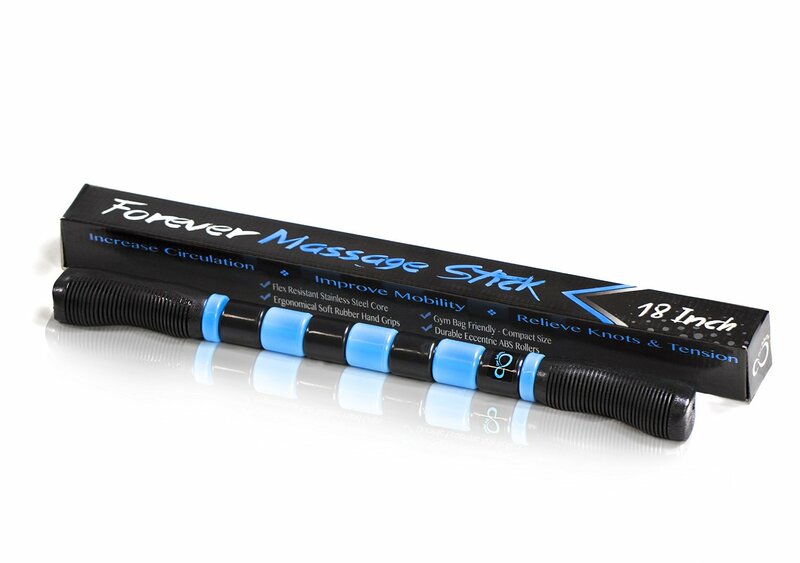 This massage stick is great for both pre and post workout. Pre-workout it increases blood circulation and helps stretch muscles to decrease chances of pulled muscles. Post workout it helps break up painful lactic acid build up (muscle knots) for fast and lasting relief.